Social media is often stigmatised as being a mind-numbing waste of time; a virtual reality where people spend far too much of their lives entranced by morbid videos and slowly being drawn into believing that the warped, utopian portrayal of life that is the internet, is reality. I’m not saying none of this is true, but the reality is that, as a jobseeker, social media can - and should - be used to your advantage. The day of a jobseeker should have at least one hour a day dedicated to social media – not including the social time you spend normally. The concept of social media has expanded from being just a leisure time tool and overflowed into the business world. Active social media channels are tools that no modern day company should be without. 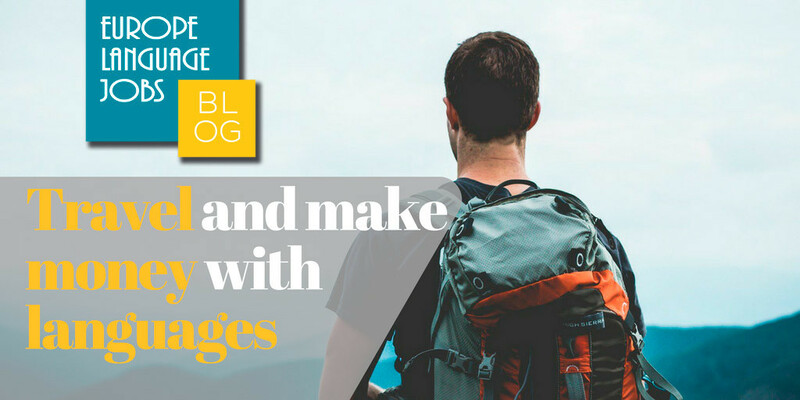 This change has bred a whole new type of professional – the social media manager. People are being hired solely to manage companies’ social media channels. This has created an enormous amount of fresh opportunities and a demand for contemporary skills. 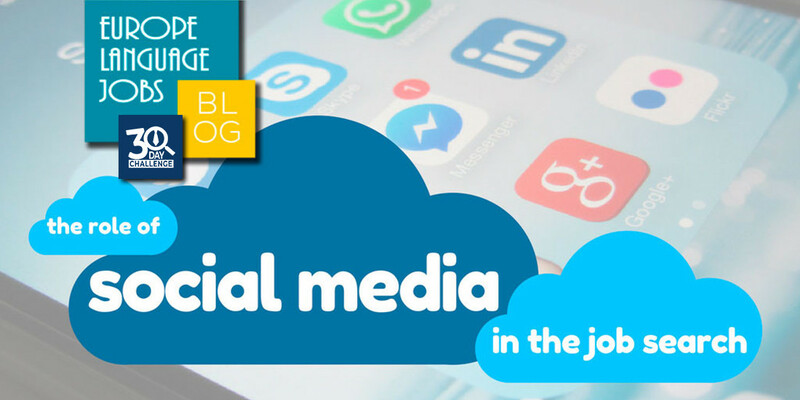 Quite apart from becoming an increasingly essential professional sector, social media has become a near essential tool for the modern day jobseeker. But you need to be smart, because if you have a social media account, it is likely to be the employer’s first impression of you, whether you’re aware and willing or not. LinkedIn is the social media site designed specifically as a platform for jobseekers and employers. This is the main one to search for jobs. 79% of recruiters use the platform as one of their main work tools, so play the game and make sure the profile looks good. The photo is important: makes sure it is of you (and only you) without too much colour and in what is, or could be interpreted as, a professional environment – and smile of course. As one of the first places that employers will head to check you out, it’s important that you complete your LinkedIn account with the recruiter’s first impression in mind. Joining groups and seeking out recruiters or people that could help you is the whole idea behind LinkedIn. However, be aware that you have a limit on groups that your request to join can be pending approval. The nice thing is that unlike most other channels, you don’t have to wade through a swamp of selfies and pictures of people’s dinners to get something done on this platform. Facebook is a powerful device because of the sheer weight of it. There are so many people - 1.86 billion monthly active users - from all over the world on one platform that it is easy to find groups, big and small, of like-minded people and of people in similar situations. These groups can act like forums and you can make valuable contacts and exchange helpful advice. Most companies that you are applying to will have a Facebook page, so you can keep up to date on their activity and learn more about them to be fully prepared for an interview. However, Facebook is more based around leisure and social interaction; therefore people are more themselves than they are on LinkedIn. This is a trap that you should be careful not to fall into, as checking out candidates’ Facebook profiles is one of the highlights of a hiring manager’s day. Strong and controversial opinions, drunken photos and generally things that you wouldn’t want potential employers to see, leave them out...on top of that it’s annoying for the rest of us too. So stop it. Following people you aspire to emulate professionally, as well as companies you’d like to work for, is the first thing you should be doing on creating a Twitter account. Depending on their popularity, professionals often respond to requests for advice, or even host Q&A sessions. Twitter’s greatest strength is its facility to network. People like to interact with people of, or interested in pursuing, the same profession. There is no awkward adding and waiting for acceptance; you simply follow the person or company you want and observe. Twitter also offers a good opportunity to build a reputation as a profile associated with a certain topic or professional field. Building an online reputation can make you very discoverable and impress potential employers. It’s also easy to do if you’re truly knowledgeable and passionate! Google+ has had a varying degree of success since its conception in 2011 but it is definitely worth having an account. Often companies are more active on Google+ than other social media sites, in order to ingratiate themselves with the Google God and achieve a good SEO positioning. It has around 111 million active users and retains the traditional Newsfeed typical of social media channels, with a slightly unique format. ‘Google+’ also has an efficient groups feature, known as ‘Communities’ as well as a slightly different ‘Hangouts’ feature, whereby up to 10 people can participate in free video conferences. There are of course more social media channels that are less professionally focussed, but could prove useful. Instagram, for example, can be a good place to keep up-to-date on companies you’re interested in – especially if, like me, you’re always on Instagram. YouTube is also has limited uses when it comes to job searching, but if you interested in vlogging (video blogging) then building an online following and reputation in your field could be an impressive addition to your professional profile – as well as a potential money maker if your videos get enough views. The fact of the matter is that if you’re not using social media in your job search then you are putting yourself at a serious disadvantage. You will likely be registering with new job boards regularly and you can save yourself a lot of time by clicking the “Register with Facebook/LinkedIn/Twitter” button. As mentioned previously, employers are looking reasons not to hire you. In response to this, many argue that not having a social media profile cuts out this issue completely, but that in itself can be one of those potential reasons to discount you as a candidate. Aside from the natural disappointment that a hiring manager will feel when they have failed in their mission to find your online persona, you run the risk of coming across as an old-fashioned technophobe with something to hide. When it comes to social media, it’s best to just play the game. An insightful content. Good overview for starters. 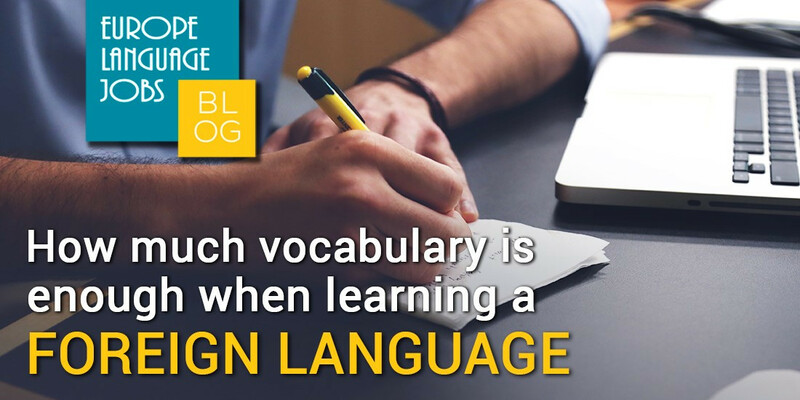 HOW MUCH VOCABULARY IS ENOUGH WHEN LEARNING A FOREIGN LANGUAGE? Are you learning or thinking of learning a foreign language and want to know how much vocabulary you need to become fluent?